Dr. Schuldt wants to provide you with all the practical information you need to make an informed decision about your dental health. 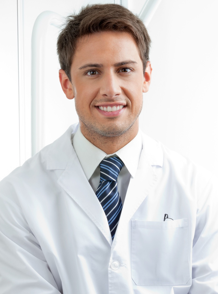 With over 10 years of dental experience, Dr. Schuldt has a vast knowledge of dental health. Chicago Dental is excited to serve the Chicago area, providing affordable, expert dental services to both adults and children. We understand that choosing a dentist is an important decision for your family. Allow our efficient and attentive staff to care for your family’s individual dental needs in our relaxed, stress-free office. Trained in the latest techniques, we offer a range of preventative and restorative services in our state-of-the art facility. Our goal at is to provide your family with exceptional dental care, while ensuring your comfort and satisfaction. Please contact our Chicago office for more information about our practice. Our front staff is ready to help!